While tire punctures and flats remain a fact of life, blowouts are increasingly uncommon. The reason? Radial technology has improved, tread compounds have become more advanced and steel belts and various plies supporting tread give us tires that are engineered with immense strength and durability. Most of the tire carcasses and rubber shreds that litter American highways are due to semi-trailer blowouts. Sometimes worn tread, under-inflation, potholes, heat and a slow leak can contribute to increased likelihood of a true tire blowout. Nevertheless, a tire blowout or rapid loss of tire pressure in a passenger car is still possible, and knowing in advance how to deal with the situation will keep you and everyone else on the road safer. What should you do during and after a blowout? When it comes to driving safely and capably dealing with emergency situations, it’s critical to be an engaged driver who’s “in tune” with his or her vehicle. Because most tire punctures result in a gradual loss of pressure, perceiving the subtle change in vehicle behavior and dynamics before the tire is flat is pivotal. As a driver, you should err on the side of caution. If you sense a change due to a possible loss of tire pressure, that’s not a time to be indifferent or optimistic, continuing on your way. Instead, come to a controlled stop in a safe area. Note that sometimes a gradual, manageable loss of tire pressure precipitates a more extreme event like a tire blowout. Vehicles manufactured after 2008 are equipped with TPMS (Tire Pressure Monitoring Systems), which are designed to alert you to hazardously low tire pressure, whatever the cause. If your TPMS warning light illuminates, be sure to mind the signal, and carefully pull to the side of the road, whether you sense a loss of tire pressure or not. After you’ve stopped in a safe location, you can evaluate whether the TPMS light illuminated due to a sudden loss of tire pressure (a puncture), or if a gradual loss of pressure is due to improper inflation or changing temperatures, a more likely cause. Listen for hissing, and use a tire pressure gauge (we recommend you keep one in your vehicle) to get readings from all four tires. Are any tires particularly low in pressure? One tire out of sync with the rest? Sit tight for a few minutes. If the pressure continues to drop, it’s most likely a puncture. If it’s indeed a blowout, don’t continue driving. It’s estimated that flat tires and blowouts cause approximately 78,000 accidents yearly. Knowing how to respond in the event of a tire rupture could avoid an even worse situation. Stand safely away from your vehicle and wait for help to arrive. In a blowout, you’ll hear and feel your tire pop, or the rush of air escaping the tire, then a flapping, flopping as the tire repeatedly hits the road. Easier said than done, but try to stay calm. You’re going to need a cool head to think through the steps. Even though it sounds counterintuitive, tapping the gas actually helps stabilize your vehicle. And with the drag of the deflated tire, a quick tap won’t affect your effort to slow down. In fact, you’ll feel like you’re dragging a parachute behind you and maybe a strong pull to one side. The urge to jerk the wheel is strong, but it’s the worst thing you can do. It could cause you to lose control of the vehicle, or even worse, spin out. Gently ease to the shoulder. Consult your vehicle owner’s manual for spare tire information and mounting instructions. If it’s a false alarm, some vehicles are equipped with mobility systems that involve a tire sealant and compressor to temporarily reinflate the damaged tire. 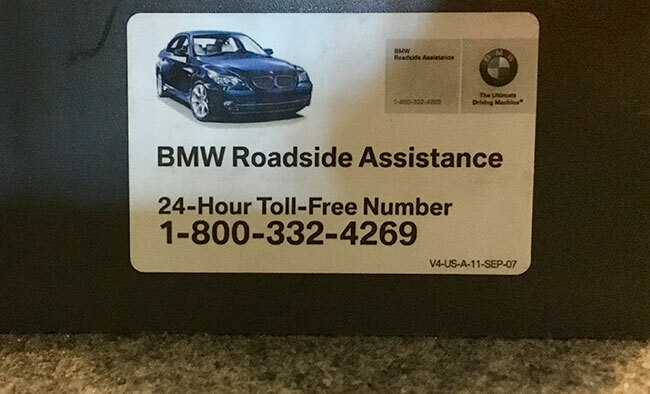 If you’re not comfortable changing tires yourself, using a mobility kit, or just aren’t sure how to diagnose the situation, rely on your vehicle manufacturer’s roadside assistance program, an organization like urgent.ly, or call a tow truck for assistance. Flat tire changing assistance is also offered by select tire manufacturers for a period following the purchase of new tires – for more information see: What is and isn’t included with new tires? Once you have a spare tire mounted, proceed to the nearest vehicle or tire service center as soon as possible to repair/replace your damaged tire. Once again, consult your vehicle owner’s manual for spare tire driving limitations, which often involve both speed and distance limitations. While hazardous road conditions and debris that could cause a tire blowout are out of your control, the condition of your tires is not. Keeping your tires in good working condition, and keeping your vehicle equipped with fully functional tread goes a long way toward preventing a tire blowout. See our quick tire safety check for further details on the above. Another option is a tire that features run-flat technology. The Bridgestone DriveGuard 3G RFT is the first run-flat tire designed for vehicles that didn’t originally come with run-flat tires. If you get a flat, you can keep on driving up to 50 miles at 50 mph, until you get to a safe place. 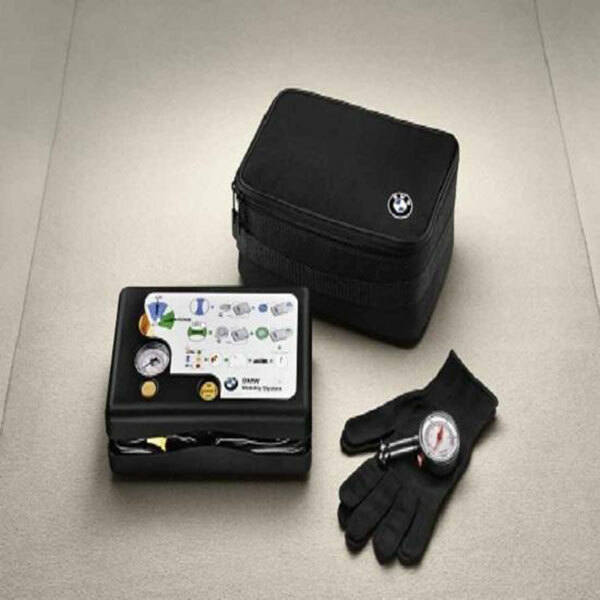 They’re built to work seamlessly with your car’s Tire Pressure Monitoring System. And there’s no need to sacrifice ride comfort. Its lightweight construction gives you a smooth ride. Concerned about the condition of your tires and their ability to stand up to road hazards? 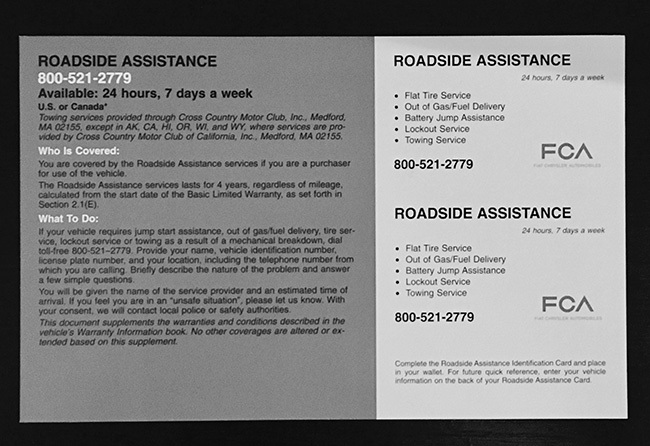 Want the reassurance of a roadside assistance/fix a flat program that comes with some new tires? Give us a call at 866-961-8668. Know how old your tires are? Here’s a quick way to find out.